Exterior Experts of Michigan, Inc. Comment: Need new shingles on roof over existing single layer. C J Gentile Construction, Inc.
Armada Roofing Contractors are rated 4.72 out of 5 based on 1,197 reviews of 36 pros. 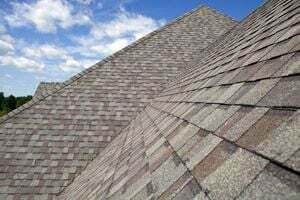 Not Looking for Roofing Contractors in Armada, MI?